New Year's table has never been so healthy and unhealthy at the same time! Georgian food is always very natural, the whole variety of spices and ingredients tastes fantastic, but there is always so much food at the Georgian feast! It is super easy to overeat here - though the way to this fullness is extremely delightful. It is time to meet different Christmas traditions! Have you heard something about chichilaki? This version of Christmas tree is burned at the end of the holidays, and takes away all the possible hardships. Isn’t it great to get rid of everything bad and take a really fresh start? Georgia’s compact size allows you to spend every day of your New Year's holidays in different locations. Tbilisi and its museums, historic baths and modern bars. Batumi - coffee brewed on hot sand, winter sea and snow-capped mountains. 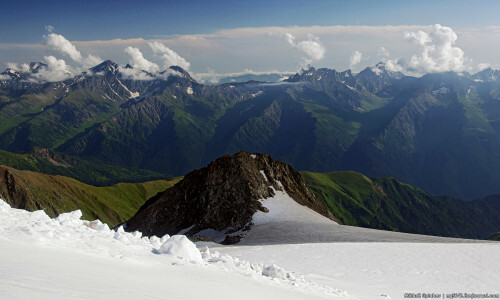 Svaneti - Georgia's highest restaurant at an altitude of 3200 meters, medieval towers, treasures hidden from the invaders, and breathtaking scenery. Monasteries, wine cellars and spa hotels in Kakheti. Mineral waters and curative air of Borjomi and Bakuriani. Georgia is always pleased to surprise and please its guests! In short, if you want a relaxing holiday amidst beautiful scenery - come to Georgia. 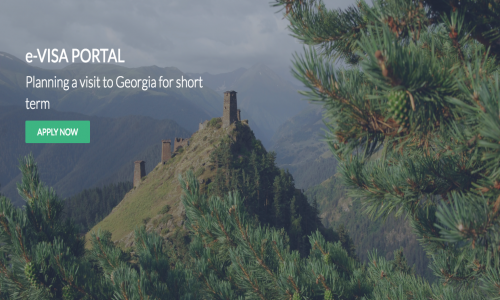 If you prefer a joyful company, delicious food and natural wine - come to Georgia. 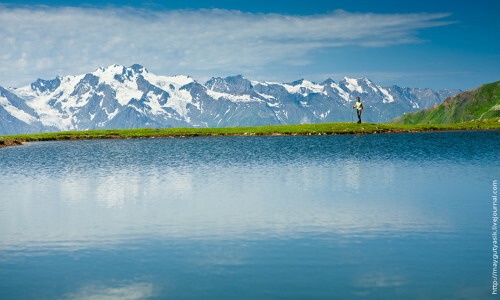 Active holiday in the mountains, cultural attractions or spa relaxation - we are sure that you will like it here!